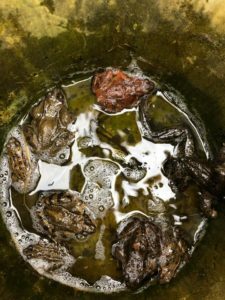 January and February is a key time for frogs and toads as this is the period in which they start spawning. 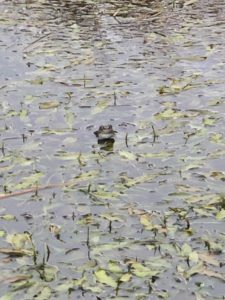 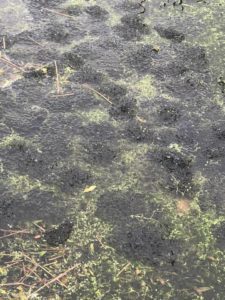 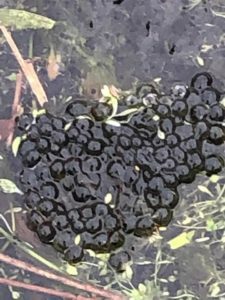 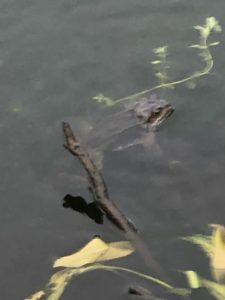 For anyone who doesn’t know the difference between Frog and Toad spawn the thing you need to look out for is that Frog spawn is always laid in clumps whereas Toad spawn looks like long strings of pearls which are draped over pond weed and submerged plants. 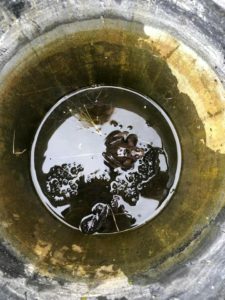 These photos were sent in over the weekend and things are certainly moving on quickly, there is definitely an abundance of frogs around this year.